Uganda is a landlocked country in East Africa whose diverse landscape encompasses the snow-capped Rwenzori Mountains and immense Lake Victoria. Its abundant wildlife includes endangered gorillas and chimpanzees as well as rare birds. Remote Bwindi Impenetrable National Park is a famous mountain gorilla sanctuary, while Murchison Falls National Park in the northwest is known for its 43m-tall waterfall and wildlife such as hippos. 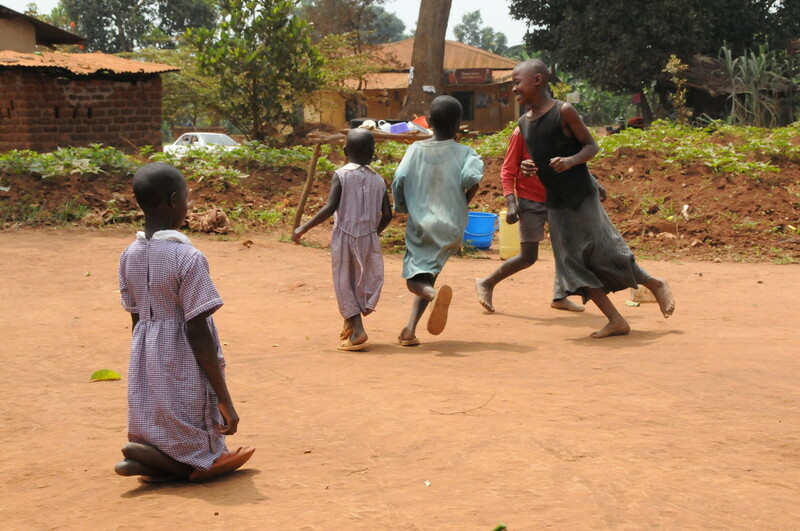 In 2014, Uganda ranked 164 among 187 countries on the United Nation’s Human Developmen Index. About 27% of all rural people – some 8 million men, women and children – still live below the national rural poverty line. Uganda’s poorest people include hundreds of thousands of smallholder farmers living in remote areas scattered throughout the country. The poorest areas of the country are in the north, where outbreaks of civil strife have disrupted farmers’ lives and agricultural production. The vast majority of Uganda’s poor rural people live in fragile, dry and sub-humid regions where the variability of rainfall and soil fertility means that farming is a challenge. Household-level production often falls short of minimum household needs, rendering families particularly vulnerable to food insecurity. This problem is exacerbated by climate change and a resulting increase in the variability and amount of rainfall, as well as extreme climate events. The lack of health care and other social services puts rural women at a particular disadvantage. They work far longer hours than men, have limited access to resources and lack control over what they produce. Among their many other tasks, they also bear the double burden of ensuring that their households are adequately fed and caring for the sick, the elderly, and for orphaned children. Healthcare and health infrastructure in Uganda are chronically underfunded and highly variable in quality. A system of “cost sharing,” whereby hospitals must charge for treatments, means that most Ugandans have to pay for healthcare when they get sick. The high cost of care leads many Ugandans to turn to cheaper, traditional medicines. 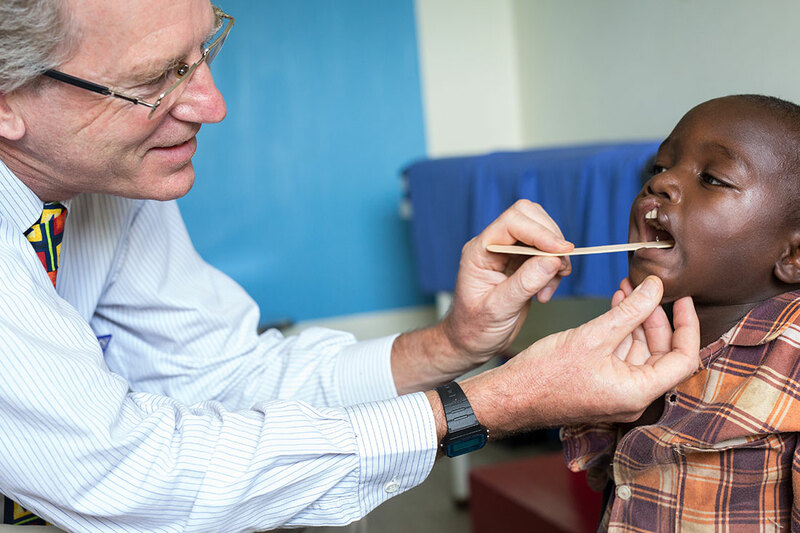 As a result, people with illnesses such as malaria will often delay care for as long as possible before seeking treatment. These periods of waiting can result in increased hospital expenses, serious illness, or even death for some patients. 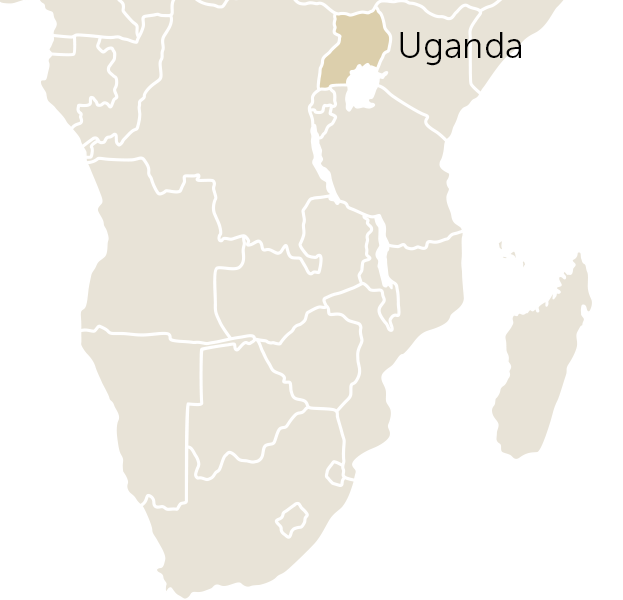 Uganda’s infant mortality rate and life expectancy age are among the worst in the world. More than 50 percent of Ugandans have no access to clean water, making them vulnerable to cholera and diarrhea. Malaria and respiratory illnesses are widespread and are frequent causes of death. Uganda’s healthcare system places the poor at a stark disadvantage. Other major healthcare issues are basic hygiene; nutrition; women’s and children’s health; and sexual/reproductive health (especially for young people and women). 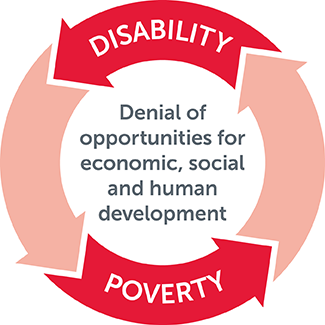 Disability is often misunderstood in Uganda. Hearing impairment is generally seen as lack of intellectual capacity. Blindness and physical impairment are seen as curses sent by the gods. 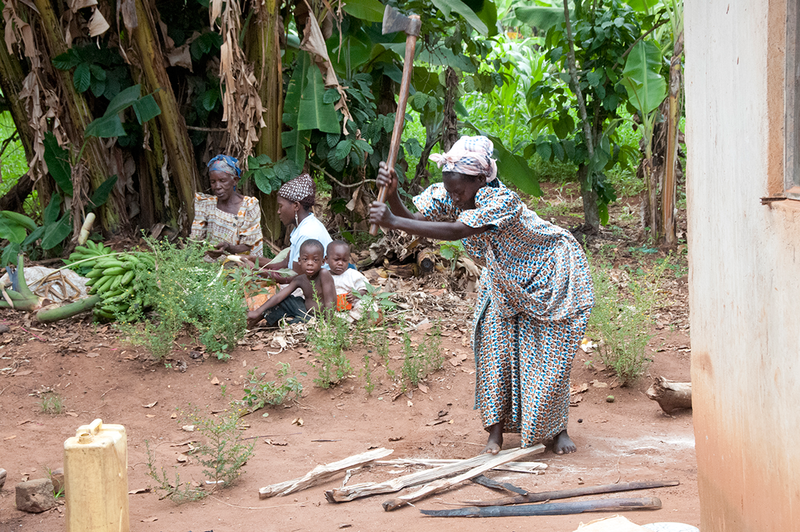 Most Ugandans lead a rural lifestyle; 87% of the population still live in the countryside. In the highland regions, many occupy smallholdings dotted across the middle slopes. The bottoms of valleys are generally swampy and hilltops are left for animal grazing. 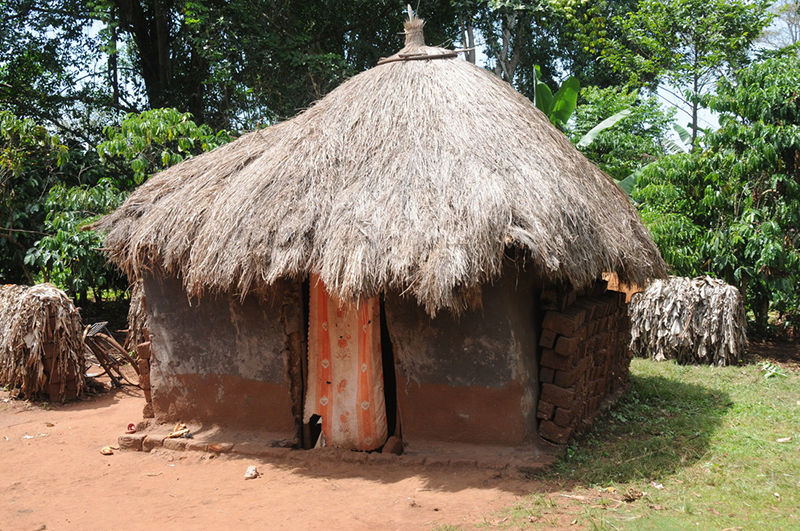 Traditional homes are usually made of mud, with either thatch or corrugated iron roofs. 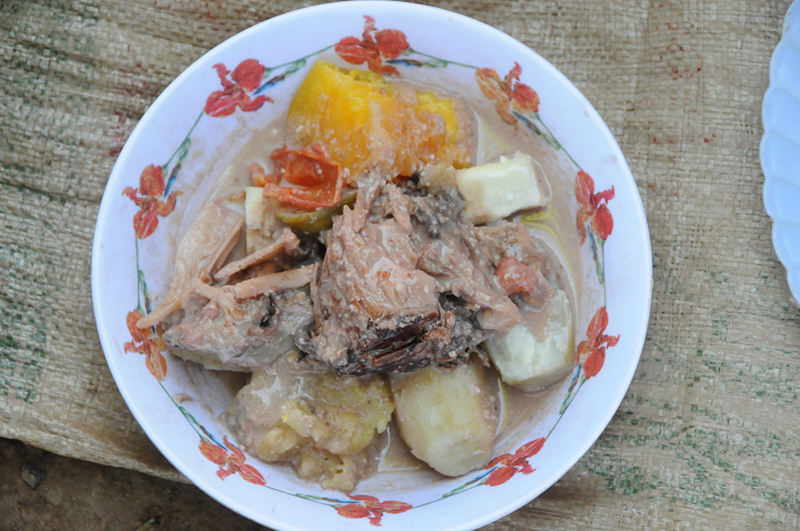 Around their houses, Ugandans grow their own foods, such as plantains/bananas, as well as keeping some livestock. Many also have small coffee plantations for earning cash. Though many Ugandans grow coffee beans for a living, chai or tea is the favoured hot drink, brewed very sweet and milky.